Inspired by the success of the River Bend Film Festival, one festival staff member had the idea to create a film festival in his hometown. 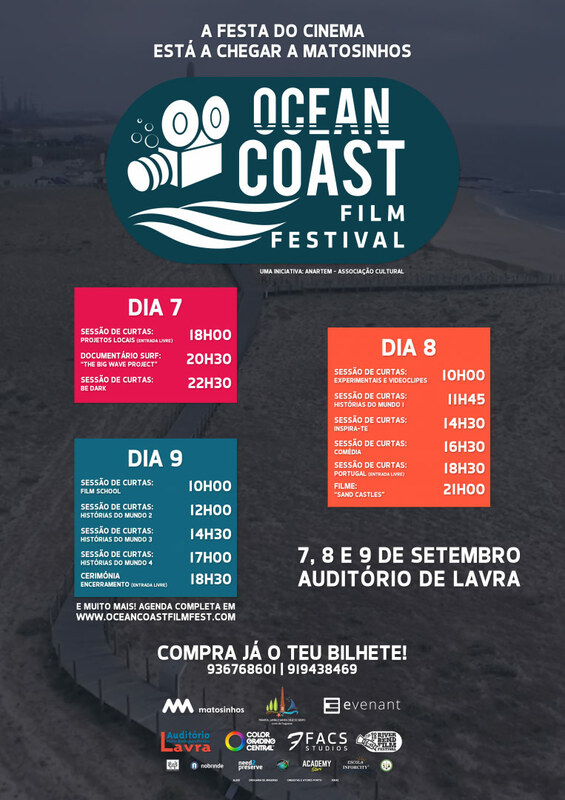 With the knowledge gained from collaborating with River Bend, the same incredible film experience is coming to Lavra, Portugal – with the Atlantic Ocean just a walk away! The inaugural Festival opens in Lavra, September 7 – 9, 2018!